While the much-anticipated Game Developers Choice Awards were proceeding as planned on Wednesday night, March 19th, Tamara Miner, Sobhan Reddy, and Robin Hunicke were preparing for their own awards show the next day: Microsoft’s Women in Gaming Awards – far less publicized, but just as important. 2014 marked the 6th iteration of the awards ceremony and in that short span of time the Women in Gaming Awards has expanded from a small, informal gathering of less than a hundred people to an official show attended by more than 250. 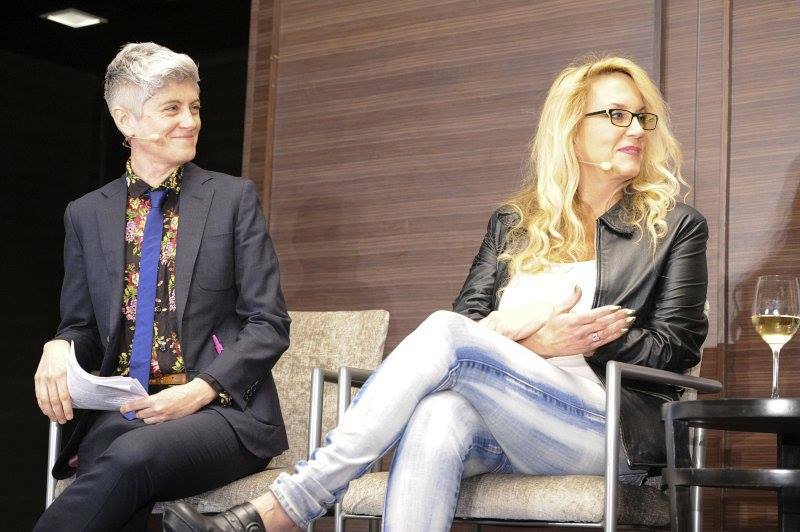 The issue of women’s representation in the gaming industry has grown along with the Awards, and a number of panels at this year’s GDC focussed on problems of diversity, including the highly anticipated #1ReasonToBe panel, hosted by industry veterans Brenda Romero and Leigh Alexander. The panel, which begun last year as a response to the trending-Twitter-topic-turned-serious-discussion “#1reasontobe”, was a critical examination of what has been and what still needs to be done to make the world of game development more welcoming to minorities. The panel finished, to a standing ovation, with a presentation from Dierdra “Squinky” Kiai, creator of Dominique Pamplemousse in “It’s All Over Once the Fat Lady Sings!”, about their struggles to make their voice heard in an industry that wanted them to remain invisible. You can read more about Kiai’s speech and the inspiring panel discussions here and here and view 2013’s panel in full here. The nominees for this year make it clear just how significant and influential the accomplishments of women in gaming are. The three categories, Rising Star, Innovator, and Ambassador, encompassed 14 women in all areas of game development, from producers to engineers, project managers, and even journalists. Perhaps the most recognizable face of the evening was Anita Sarkeesian, founder of Feminist Frequency and creator of Tropes vs. Women in Video Games, a Kickstarter-funded series of videos examining sexism in video games that became the subject of an enormous (and disturbing, in some cases) backlash from the gaming community. 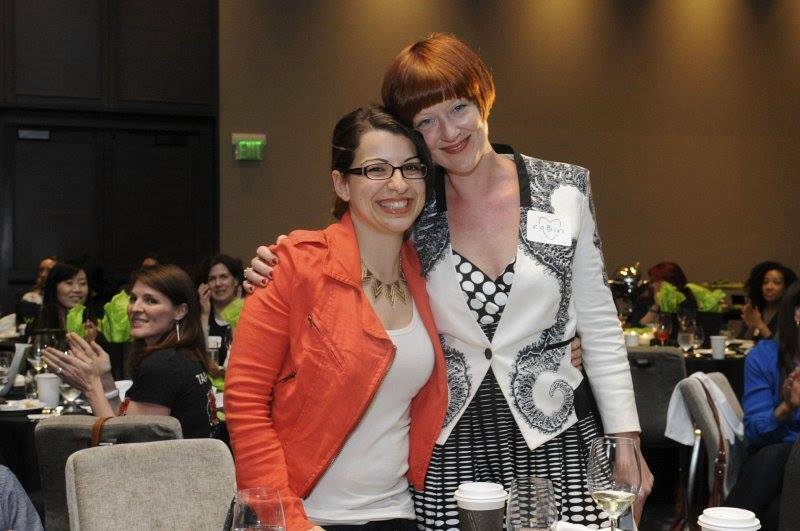 Sarkeesian, nominated for the Ambassador category, already had one Ambassador award under her belt going into the evening’s ceremonies, given to her during the previous night’s Game Developer’s Choice Awards. The Rising Star award looks to acknowledge the work of someone who has only recently begun a career in the industry, but has made a significant impression. Miner certainly fits the criteria: Her early experience included a producer position at Cherry Picked Games, a startup studio, working on the creation of pen-and-paper RPGs, but after a 3-year stint at Microsoft as an Operations Program Manager, Miner made the move to Riot Games where she is now Technical Project Manager on League of Legends, a MOBA with over 30 million active players. After only a year in this position, Miner has already overseen the launch of 8 new regions for the game and continues to expand the game’s reach and capacity. Miner is a clear example of the levels of success that female managers can achieve if given the chance. Reddy’s reputation as an Innovator is well-deserved – she believes that games are limited “only by our imaginations” and is constantly searching for more ways to expand and find new genres, mechanics, and experiences. She’s also constantly looking for more women to collaborate with, citing the lack of diversity in the industry as one of her few disappointments: “I have had the pleasure of working for an with amazing women in the games industry, and as we grow in numbers the games get better.” With inspirations like Reddy out there, the number of women in games will certainly increase. 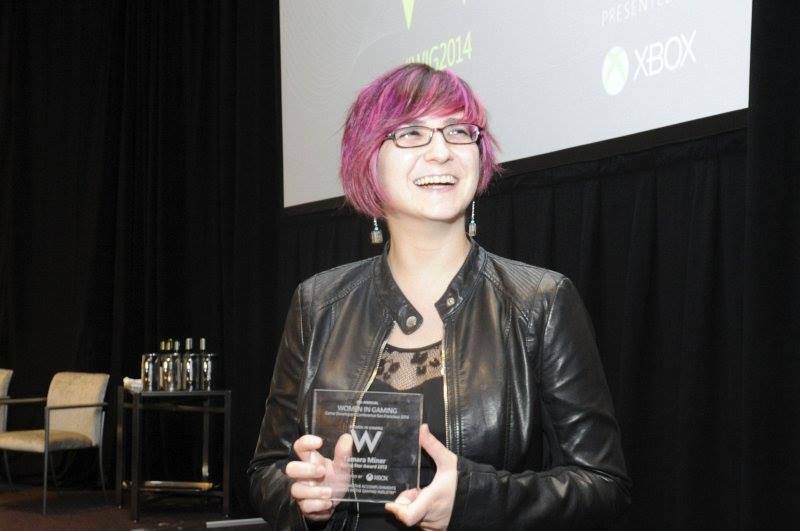 This is Reddy’s second award from Microsoft; she received the Production Award at the 2009 inaugural Women In Gaming event, demonstrating her continued devotion to and excellence in game development. Hunicke is also no stranger to awards. In 2008, she became one of the “Gamasutra 20”, a list intended to “highlight the most vital personalities in the field”, and in 2009 was recognized, like Reddy, at the Women in Gaming Awards for her work in game design. That same year, as a lead producer at EA she became one of the Hot 100 Game Developers named by Edge magazine, chosen, in part for her actions as a “proponent of the medium in the world of academia” and her work as an organizer of the Game Design Workshop at GDC. 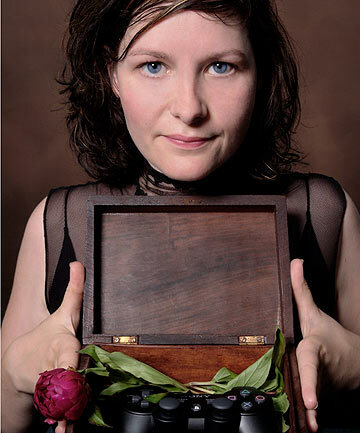 Hunicke is also a co-founder of the Education Special Interest Group for the International Game Developers Association and an organizer for the Global Game Jam and for IndieCade – clearly her nomination and win for the Ambassador Award, which praises “the work being done to promote video games in the community”, is well-deserved. Hunicke is also well-known for her work in promoting independent game development (You can view Hunicke’s appearance on the ‘Indie Gamemaker Rant’ panel at GDC ’10 here), an effort supported by time spent at indie game studios thatgamecompany, where she was part of the conceptual team for Journey, and Tiny Speck, where she collaborated on the MMORPG Glitch. Hunicke stands as proof that women in the industry don’t just work behind the scenes, but are a vocal presence working to support innovation within games and communication about what games can become. Of course, the real award will come when there isn’t a Women in Gaming Awards anymore – when women have become such a vital and representative part of the games industry that they receive the same amount of recognition as their male counterparts at the regular events. Until then, we have the amazing, tireless work of Miner, Reddy, Hunicke and their peers to tide us over.